Then, reduce their staff by 25%. Accomplish this over the next 8 years`(two steps/two elections) and of course this would require some redistricting. · $240,294 for the reduction in remaining staff by 25%. · $7,500,000,000 reduction in pork barrel ear-marks each year. (those members whose jobs are gone. Note: Congress did not hesitate to head home when it was a holiday, when the nation needed a real fix to the economic problems. Also, we have 3 senators that have not been doing their jobs for the past 18+ months (on the campaign trail) and still they all have been accepting full pay. These facts alone support a reduction in senators & congress. · $ 44,108,400 reduction of congress members. · $282,100, 000 for elimination of the reduced house member staff. · $150,000,000 for elimination of reduced senate member staff. · $59,675,000 for 25% reduction of staff for remaining house members. · $37,500,000 for 25% reduction of staff for remaining senate members. 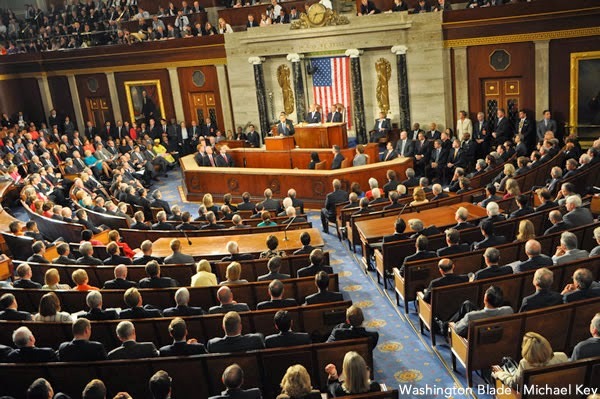 · $7,500,000,000 reduction in pork added to bills by the reduction of congress members. Big business does these types of cuts all the time.If Congresspersons were required to serve 20, 25 or 30 years (like everyone else) in order to collect retirement benefits, tax payers could save a bundle. Now they get full retirement after serving only ONE term. IF you are happy with how Congress spends our taxes, delete this message. Otherwise, then I assume you know what to do.